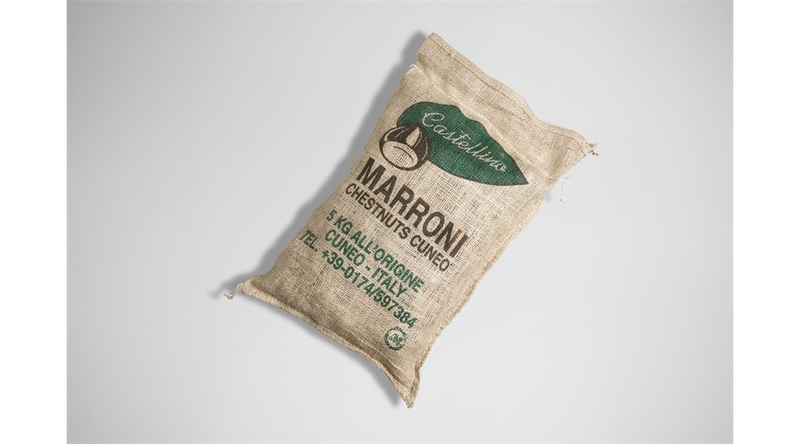 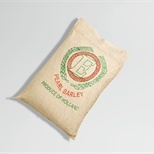 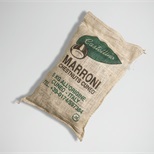 Jute bags can be supplied in various sizes to hold up to 100 lbs. 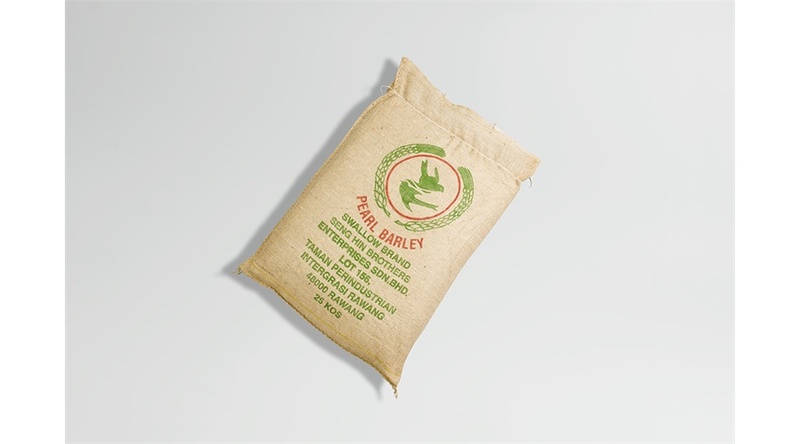 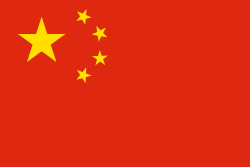 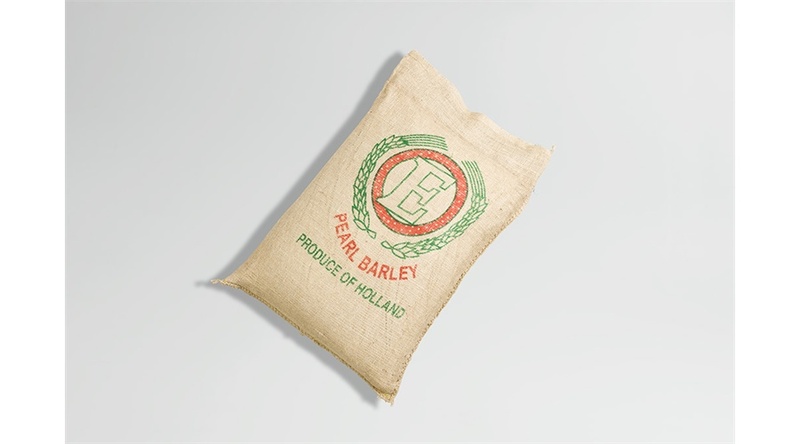 Jute is used for transport and retail packaging. 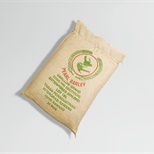 The jute bags can be provided with a wicket and a drawstring.